Conferences often require large numbers of chairs, so those that are affordable, easy to set up and offer comfort features too are ideal for these kinds of events. Well, we have the perfect seating for you when these are your conference chair hire requirements! We don’t just have one type of chair that ticks all these boxes… far from it - we have lots! Our diverse range of seating means that you can choose between different styles, prices and designs - making the most fitting choice for your event. Although many conferences are large, some are on the smaller side too, but one thing you’ll find with our entire meeting chair hire range is that they suit both small and larger occasions - and don’t forget your linking loops too! 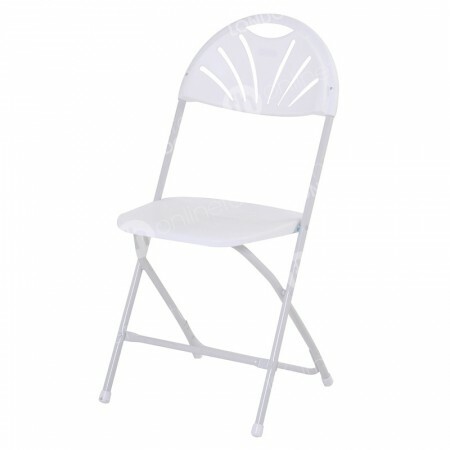 A chair that’s often hired in huge quantities because it’s so easy to install and transport is our Braylon folding fan back chair. 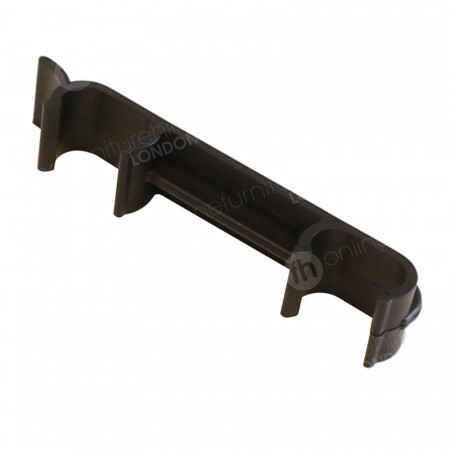 It’s light, durable and exceptionally affordable, so fantastic when you want to stretch your budget as far as possible. 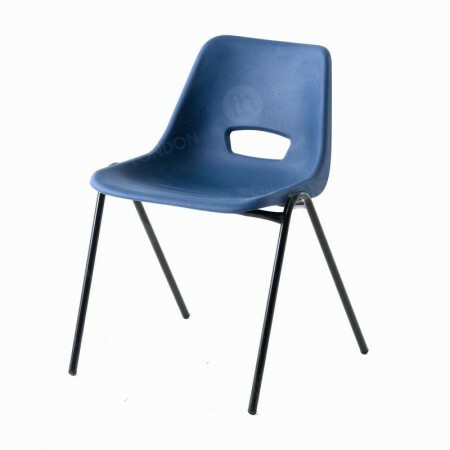 Another very economical choice are our Colby black and Clayton blue polyprop chairs. The robust frame means they’re both budget-friendly and straightforward to transport/set up because they can be stacked and moved around venues for simple installation. Comfort is very important for conferences, especially when they may last a long time. Our polyprop chairs have a contoured seat back and ventilation hole so delegates are able to keep cool, while out Kensington black and Stirling blue stacking chairs feature premium grade upholstery for a very comfy seat indeed! The type of your event is another consideration when you’re browsing for conference chair hire. Will you delegates be taking notes? 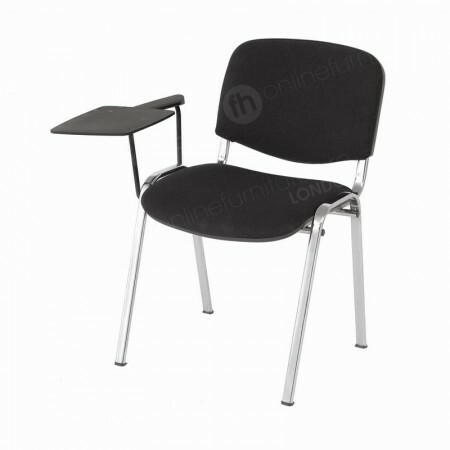 Perhaps our Hamilton black lecture chair will make the best choice, because it features a black plastic writing tablet fixed to one of our stacking chairs - comfort and functionality all rolled into one! 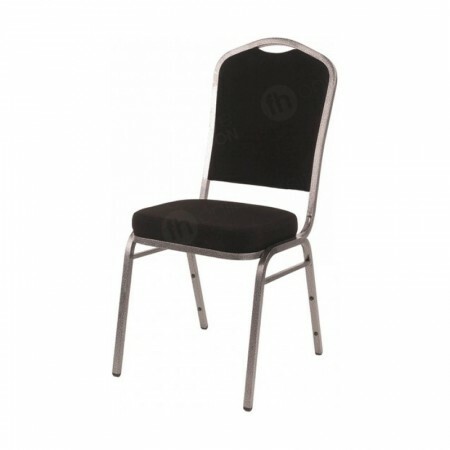 For elegant and stylish looking functions, then the cut our fan design of our folding chairs is a nice touch, while classy and professional environments are complemented by our stacking chairs due to the superior cushioning and finish of this product line. 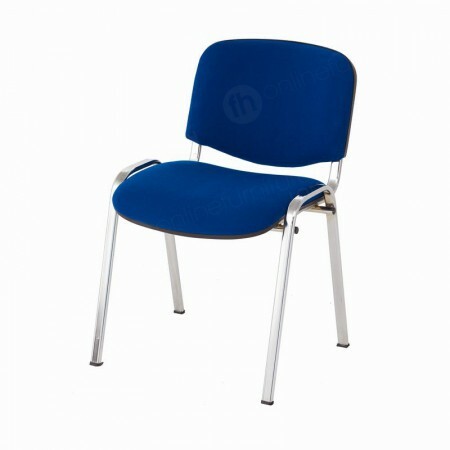 Likewise the blue or black finish of our polyprop chair is also smart, great for when appearances matter!